If you are looking for a way to strengthen your body, sharpen your mind, and boost your confidence, look no further. Self Defense Fit Lab is Riverside’s 1st Krav Maga / Self Defense and Fight Science Fitness Training Center. Certified by Krav Maga Worldwide. 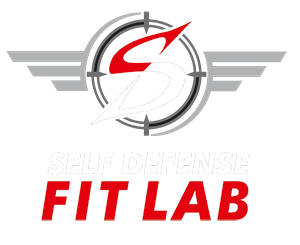 Self Defense Fit Lab is Riverside’s 1st Krav Maga / Self Defense and Fight Science Fitness Training Center. Certified by Krav Maga Worldwide™. 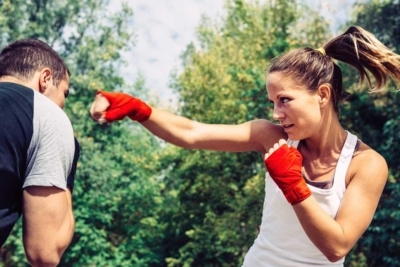 Krava Maga is the official hand-to-hand combat system of the Israeli Defense Forces and is widely regarded as the best self-defense system because of its efficient, no-nonsense, tactics that emphasize instinctive movements, practical techniques, and realistic training scenarios. Krav Maga Worldwide™ offers the highest caliber of Krav Maga self-defense instruction to thousands of people, including law enforcement agencies and military units across the globe. Krav Maga Worldwide™ is the largest reality-based self-defense organization in the world and we are the original leader of the Western Krav Maga movement. in reality based self-defense, fitness, and fighting.